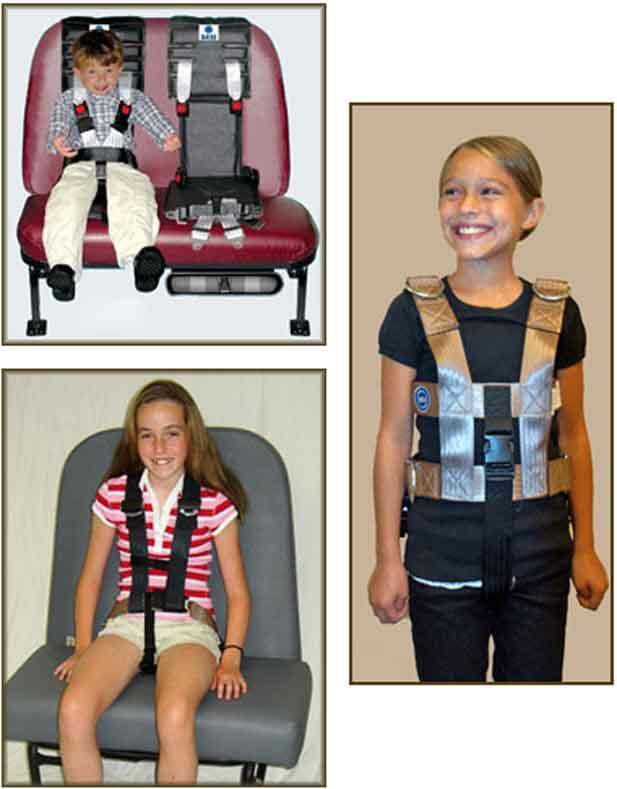 Looking for Restraint Vests or Harnesses for a School Bus? We can help! 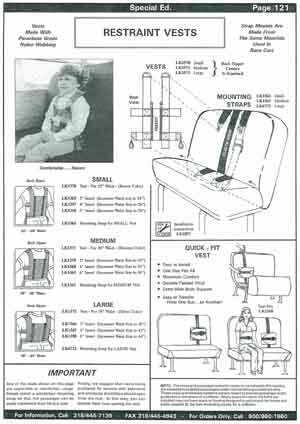 Click on the following catalog page to find the part you need, and we'll help you.